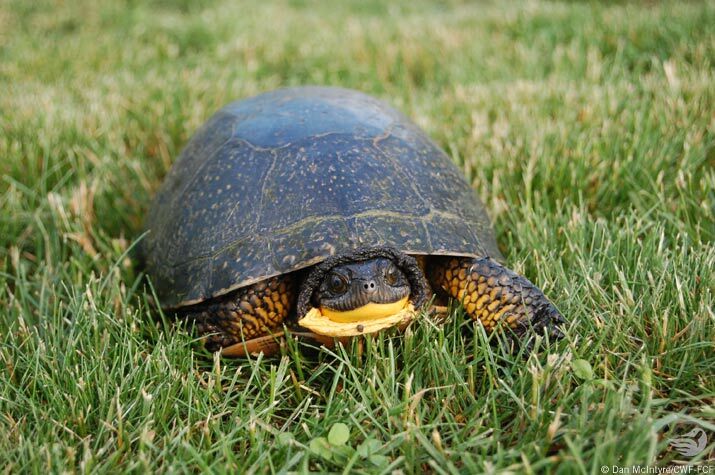 Canadian Wildlife Federation: Take An Active Role In Saving Turtles At The S.T.A.R.T. Muskoka Turtle Blitz! Take An Active Role In Saving Turtles At The S.T.A.R.T. Muskoka Turtle Blitz! You love turtles. You want to help endangered turtles. Here’s the event designed to get you actively involved! Join us July 24th for the S.T.A.R.T. MUSKOKA TURTLE BLITZ. We’ll be taking part in citizen science activities, hosting an active search for turtles in the Cranberry Marsh. This is a chance to literally “get your hands wet” in the effort to conserve endangered turtles in the Muskoka area, and take part in a science-based project . Join CWF, the S.T.A.R.T. Muskoka team and our partners as we host a fun day that’s all about turtles. We’ll have live turtles you can interact with, information and displays, and much more. Check out these amphibians and reptiles at risk.